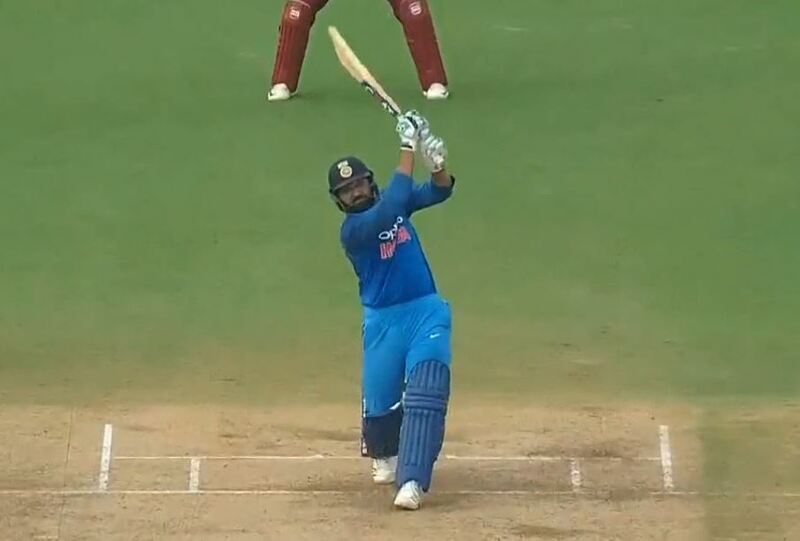 The Indian opener, Rohit Sharma had another brilliant outing in the fifth and the final ODI against West Indies at the Green Field Stadium in Thiruvananthapuram as he slammed an unbeaten half-century to help India win the final ODI by 9 wickets and clinch series 2-1. Rohit along with Indian skipper Virat Kohli to post a 99-run stand for the second wicket after the early loss of Shikhar Dhawan. Though Sharma impressed with the bat, he survived barely when Oshane Thomas bowled a huge no ball and was denied the wicket. Thomas was also having a great outing and had done well to put pressure on Rohit, who didn’t have a smooth start. But the Windies fast bowler ended up bowling a big no ball and was heartbroken to have not got the wicket of the Indian deputy skipper. The incident took place in the eighth over of the match when Sharma was batting on 18 off 29 balls. He edged it to the wicket-keeper Shai Hope and was caught but was called back by partner Kohli as soon as he started walking back, without realizing it was a big no-ball. Meanwhile, Thomas couldn’t believe that he didn’t get the wicket. Rohit went on to capitalize on the mistake of Thomas and notched up his 38th ODI half-century in style. He scored 63 off 56 balls and laced the innings with four sixes and five fours. En-route his half-century the stylish right-hander also became the second Indian batsman after MS Dhoni to slam 200 sixes in ODIs. India completely outplayed the visitors in all departments to clinch the ODI series. 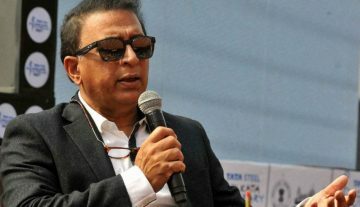 It is India’s sixth consecutive series victory at home and eight straight bilateral series win against Windies in India. The men in blue will now look to continue their winning run against Jason Holder’s men in the upcoming T20I series starting from Sunday, November 4.